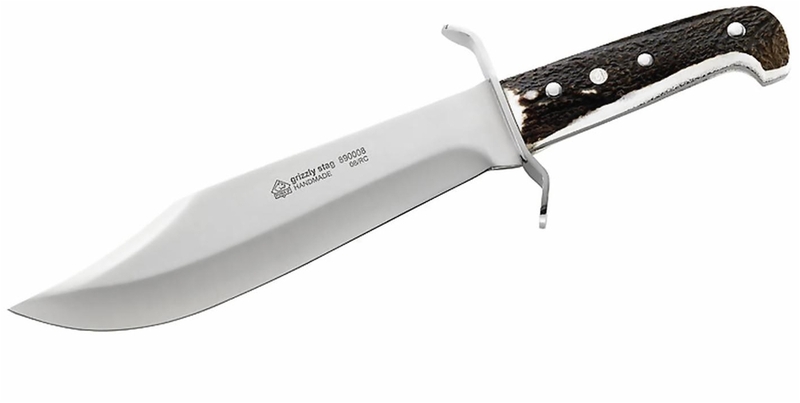 The international production of PUMA - PUMA IP - is based on the successful collaboration between PUMA Solingen with selected Spanish partner-manufacturers. 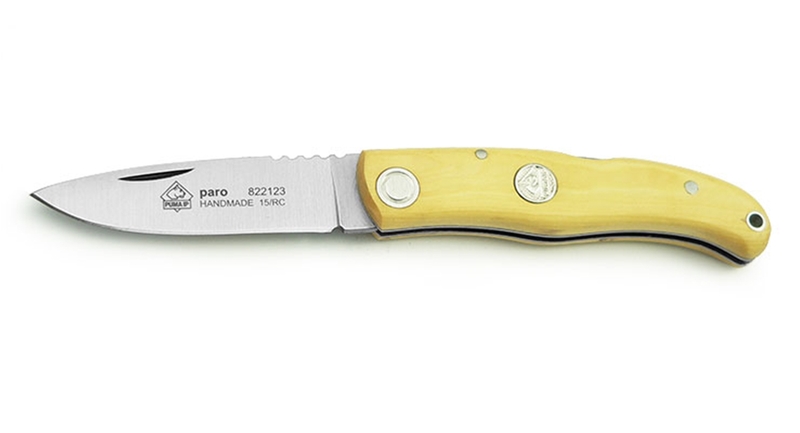 Design, production supervision, and quality control is performed by PUMA, the knives are made in Spain. 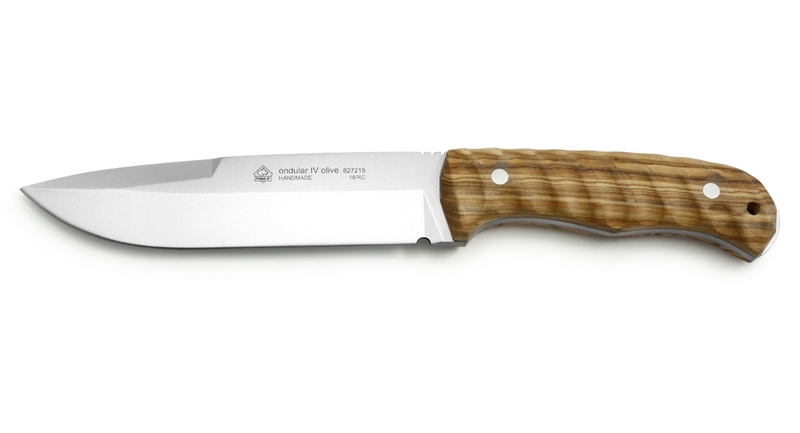 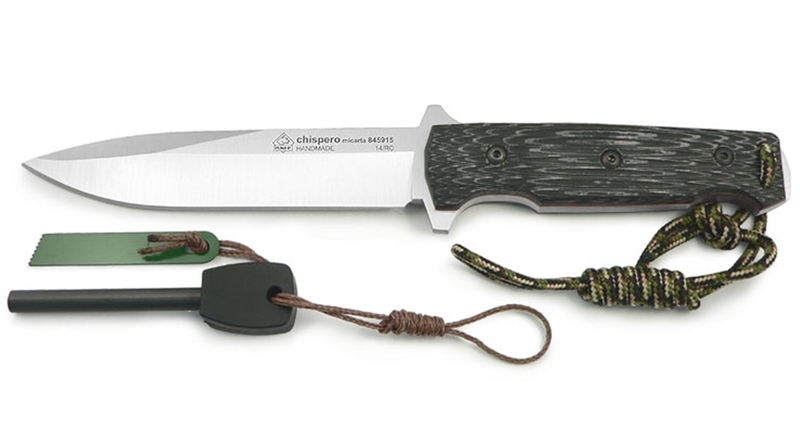 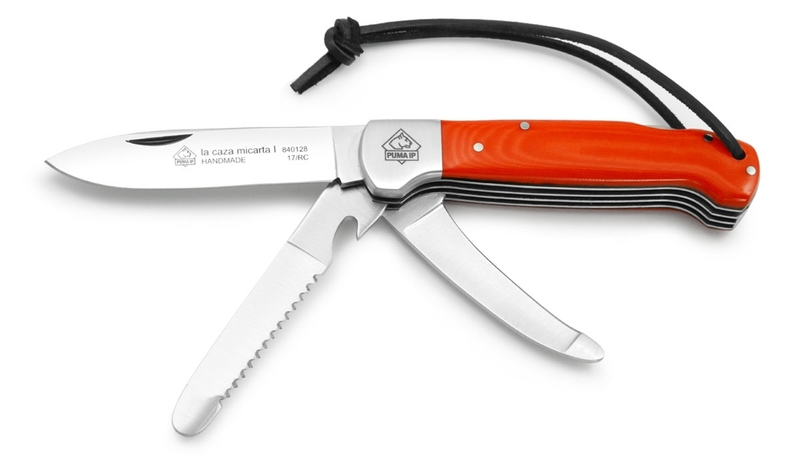 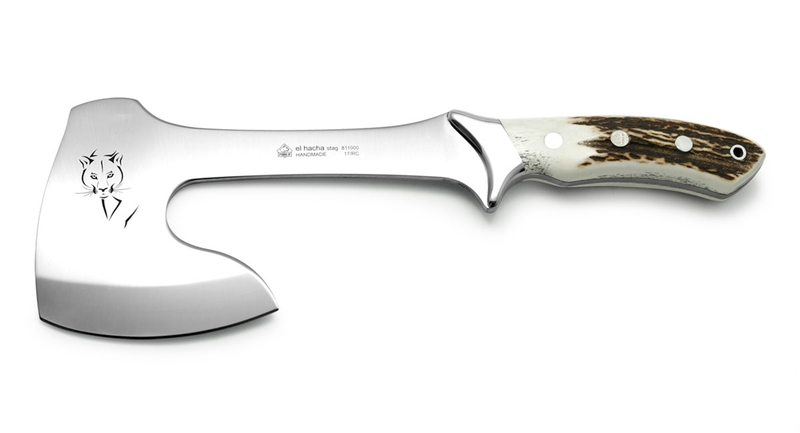 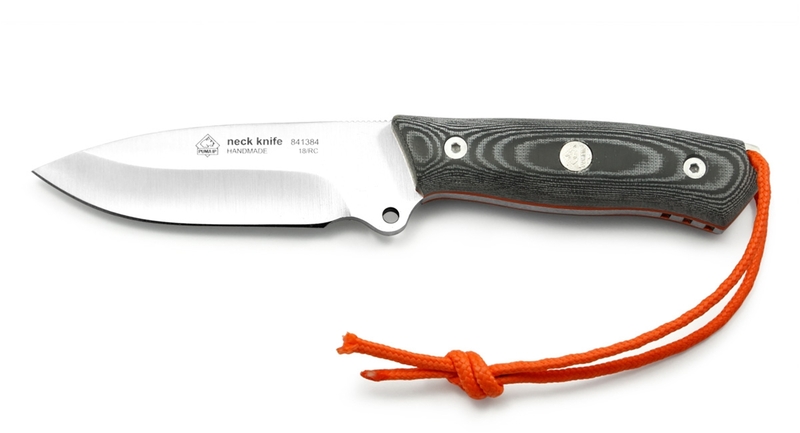 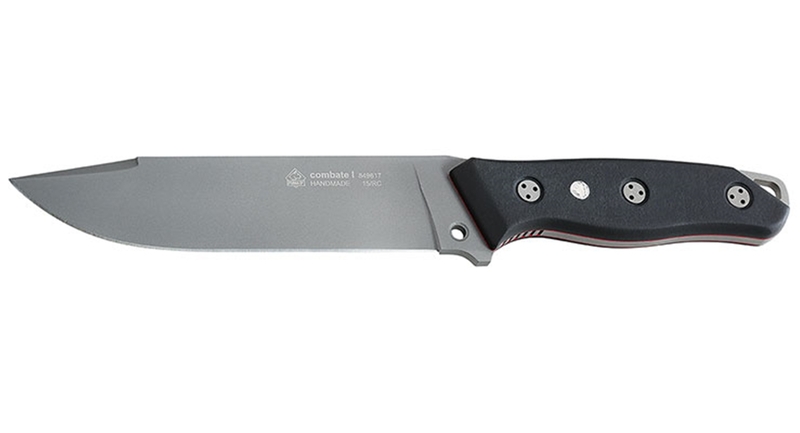 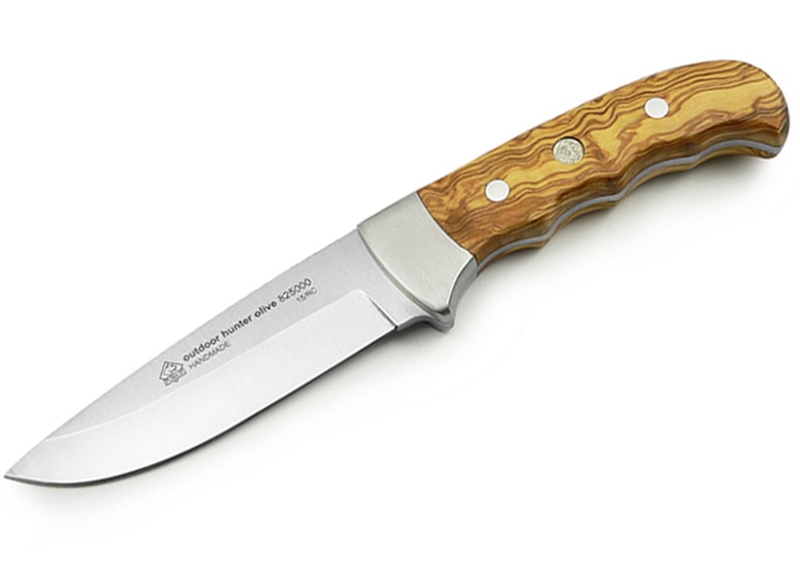 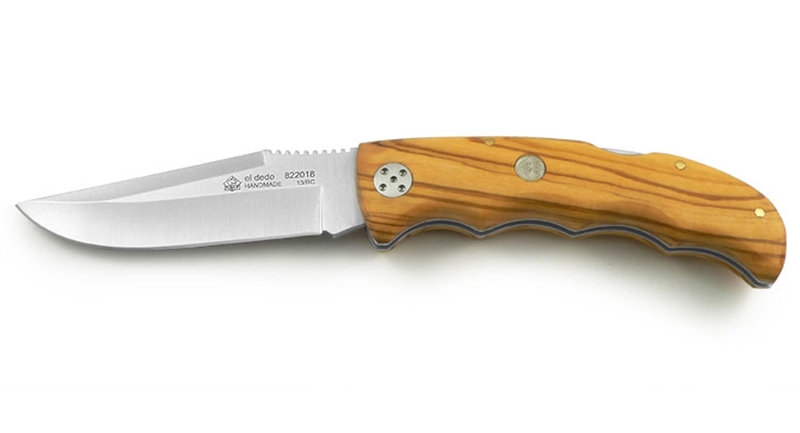 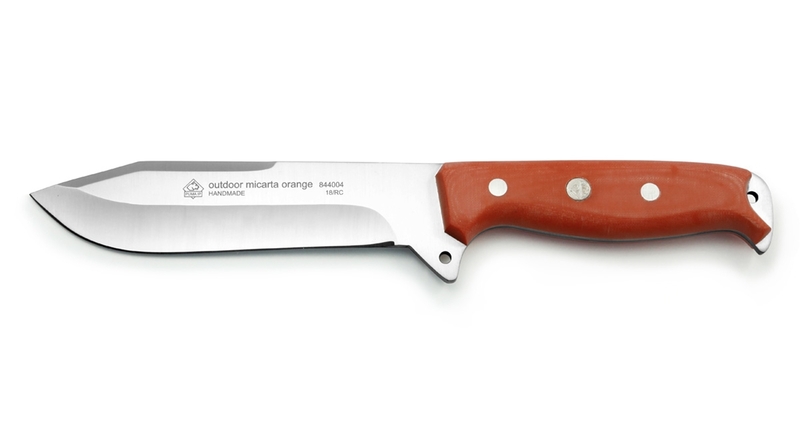 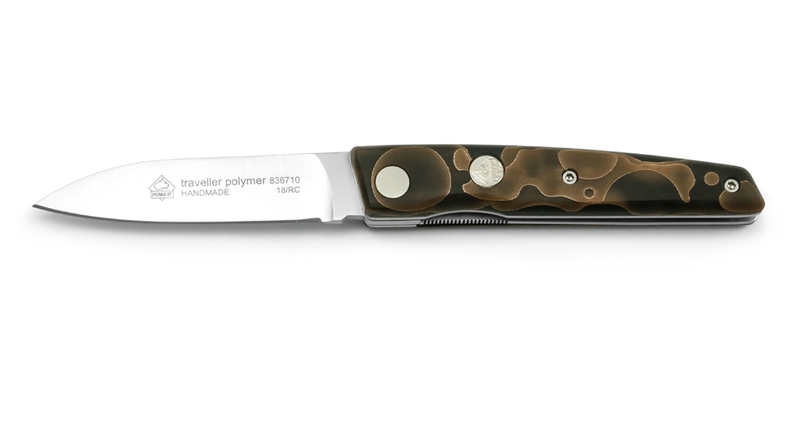 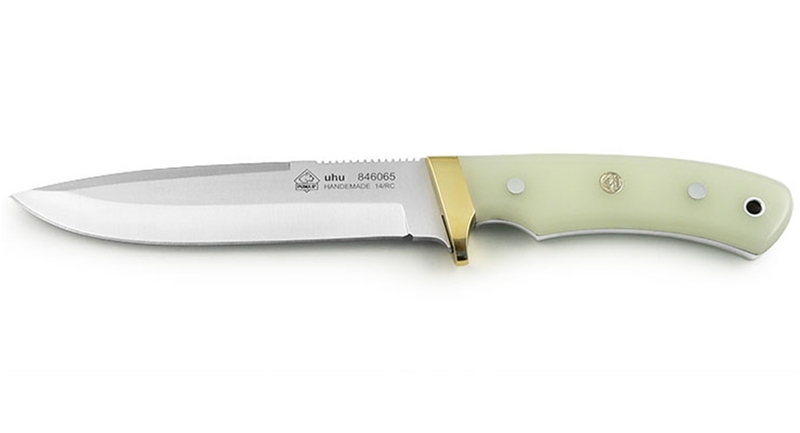 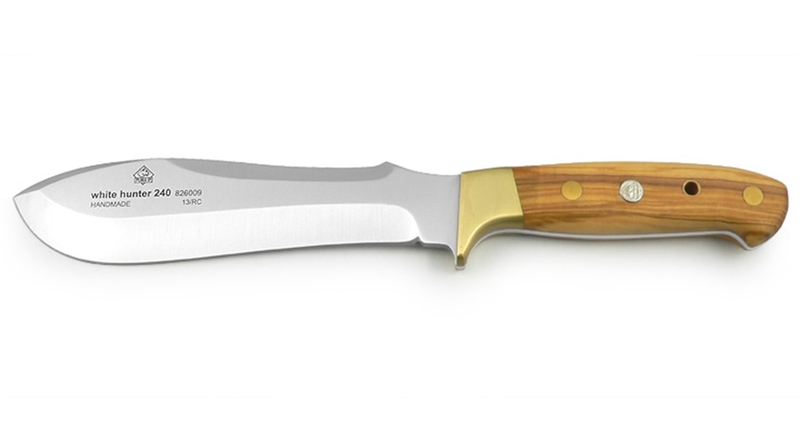 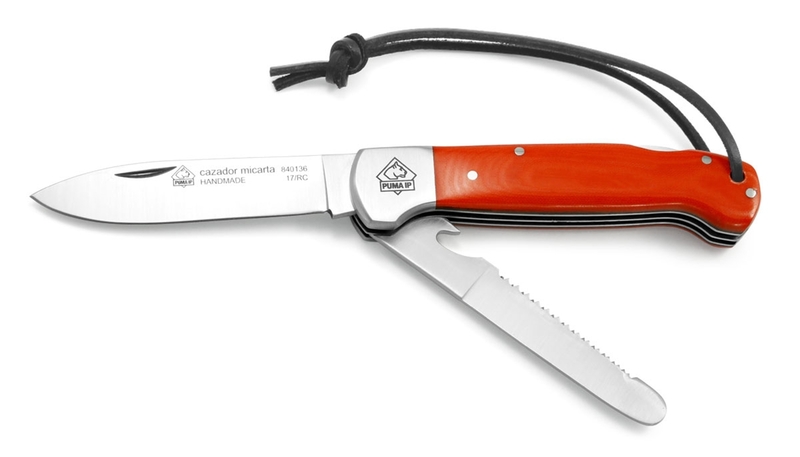 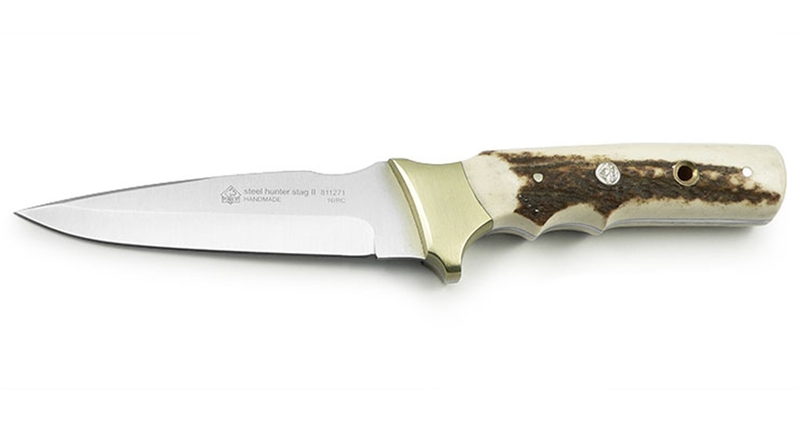 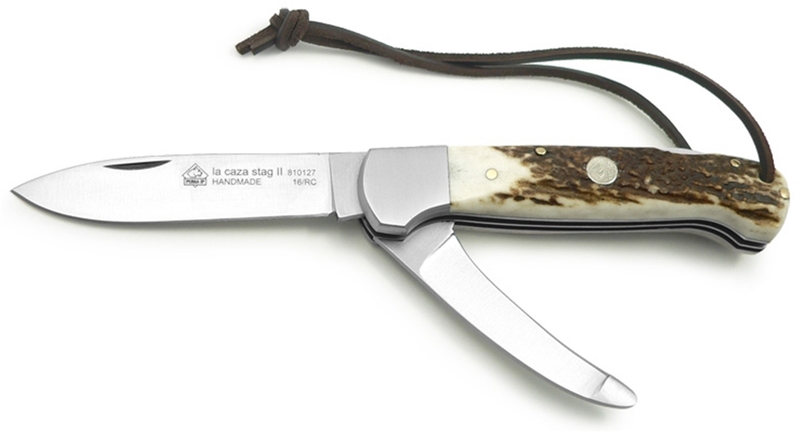 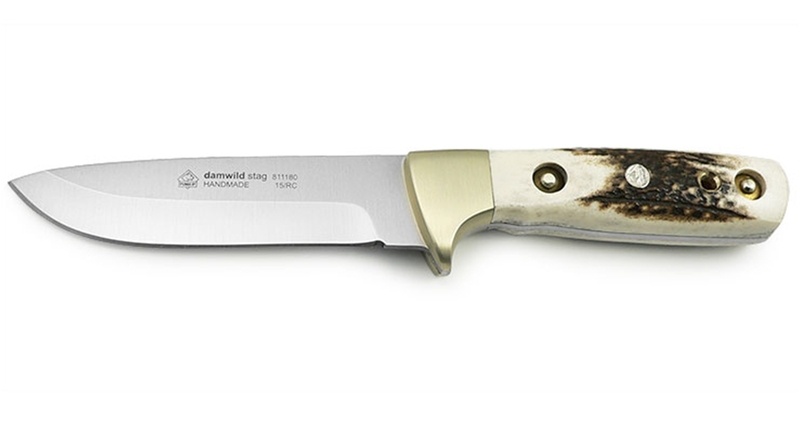 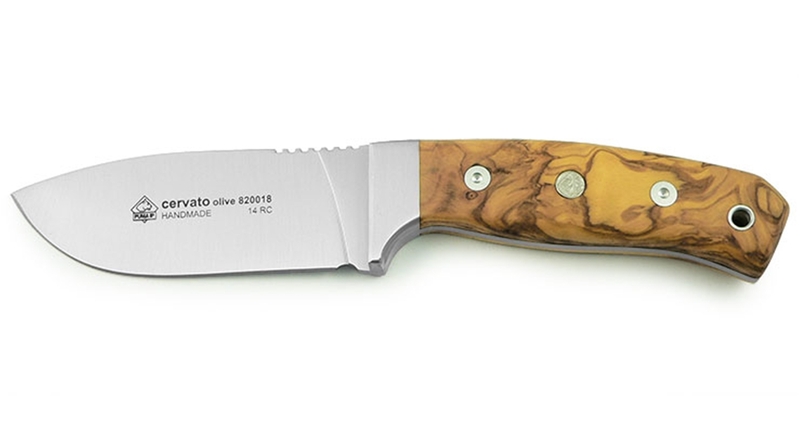 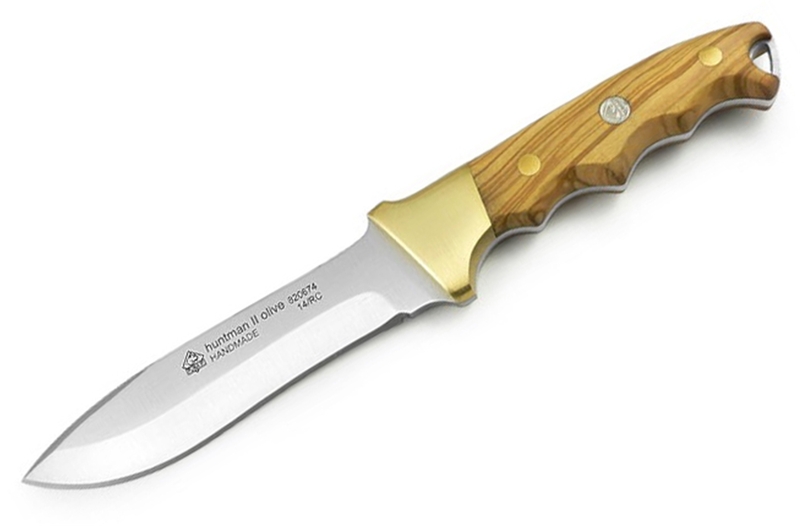 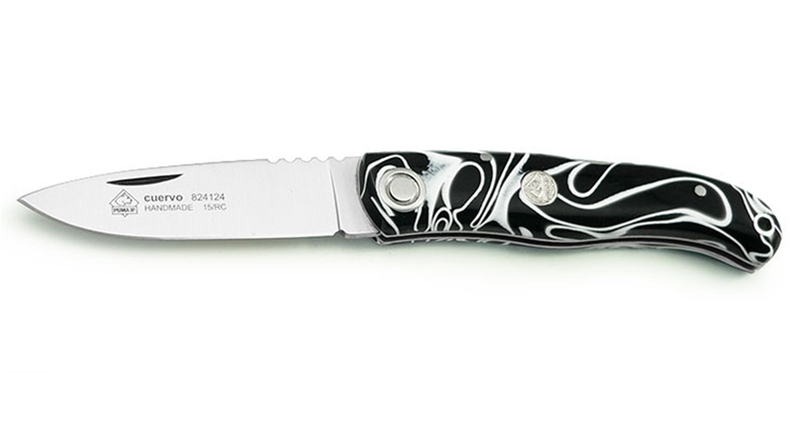 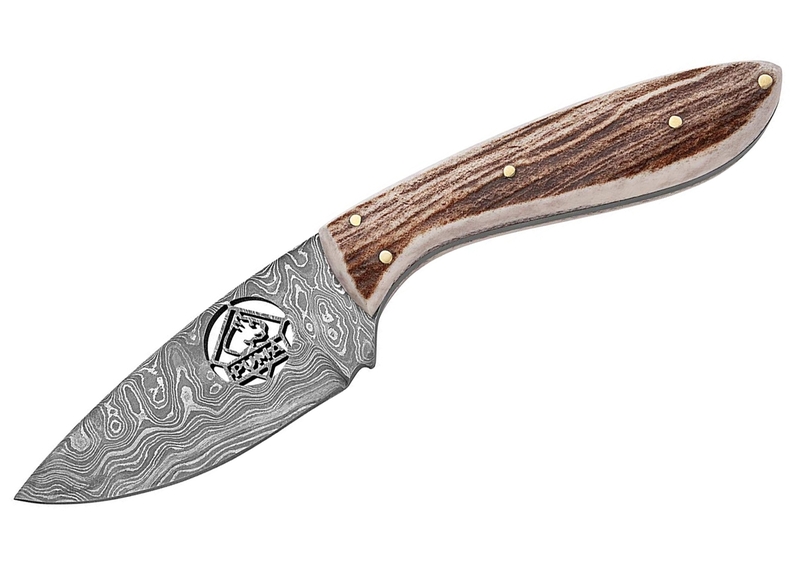 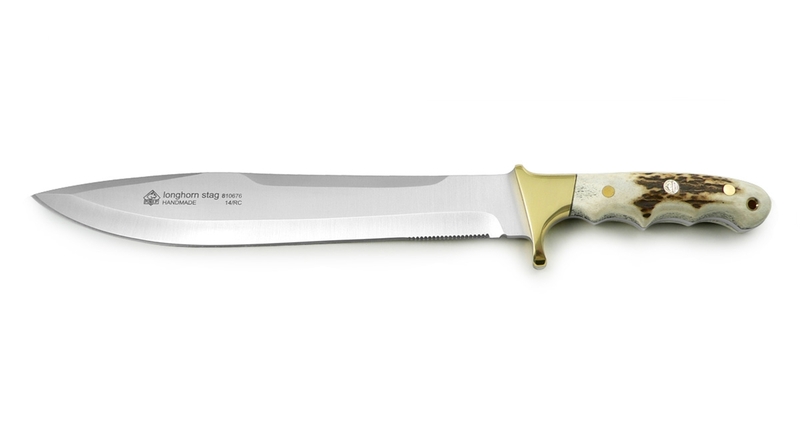 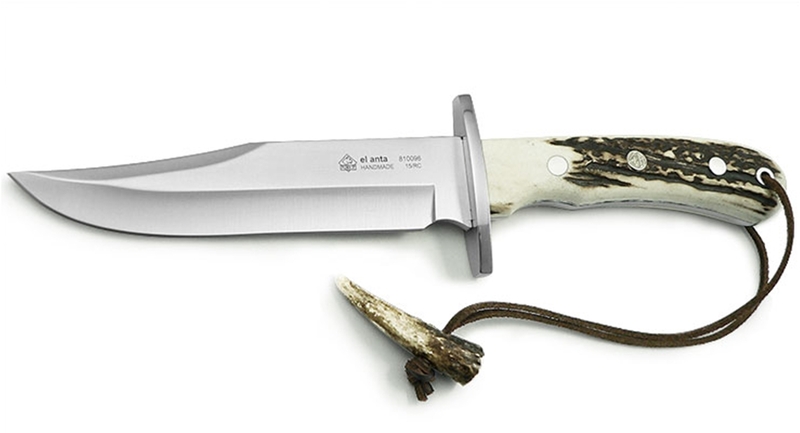 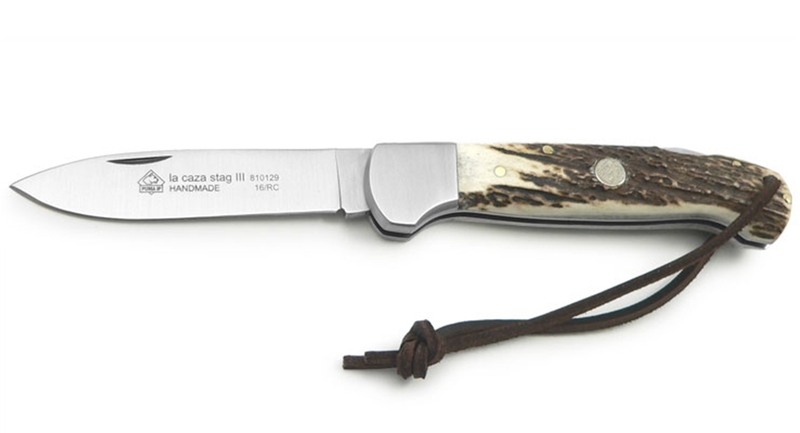 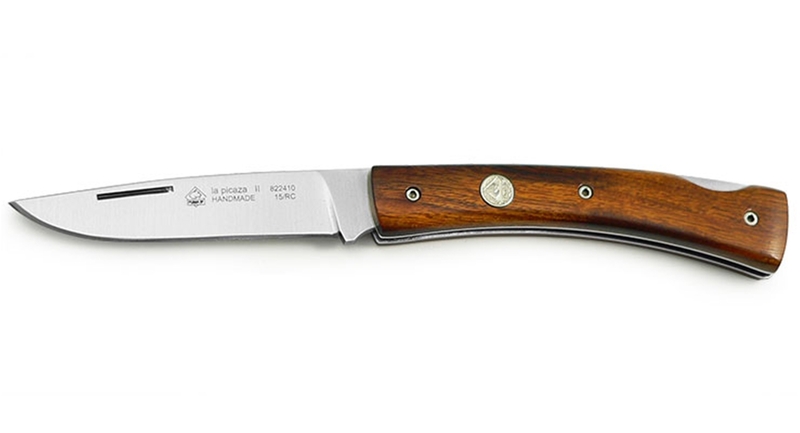 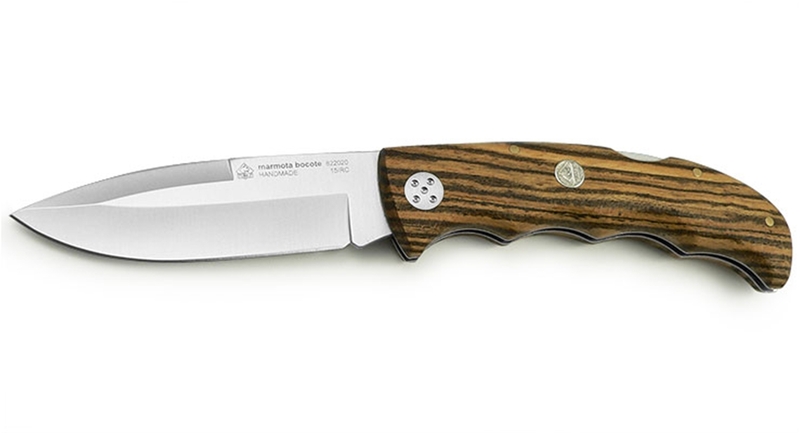 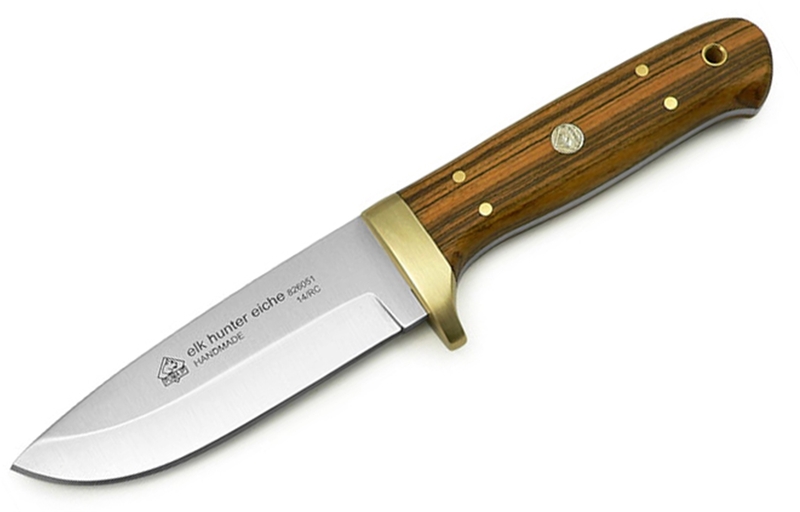 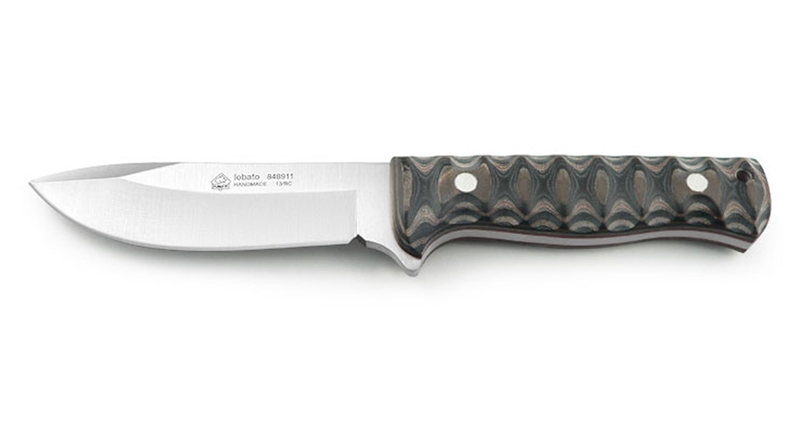 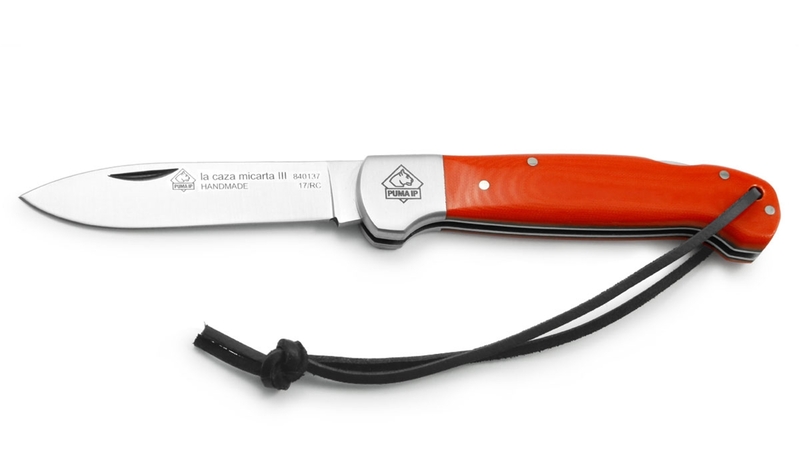 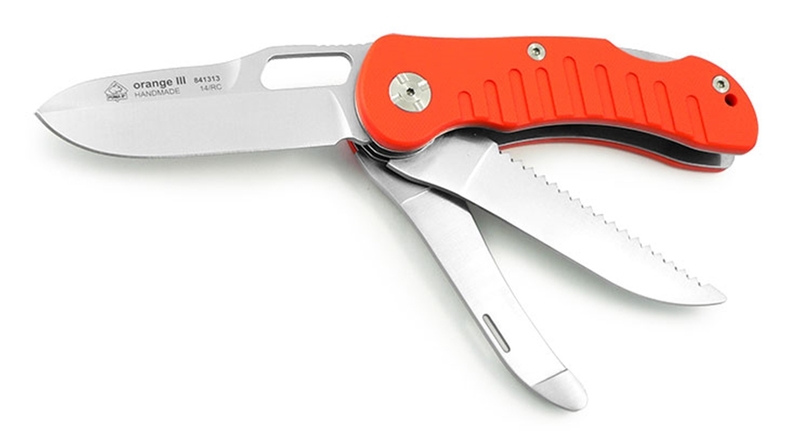 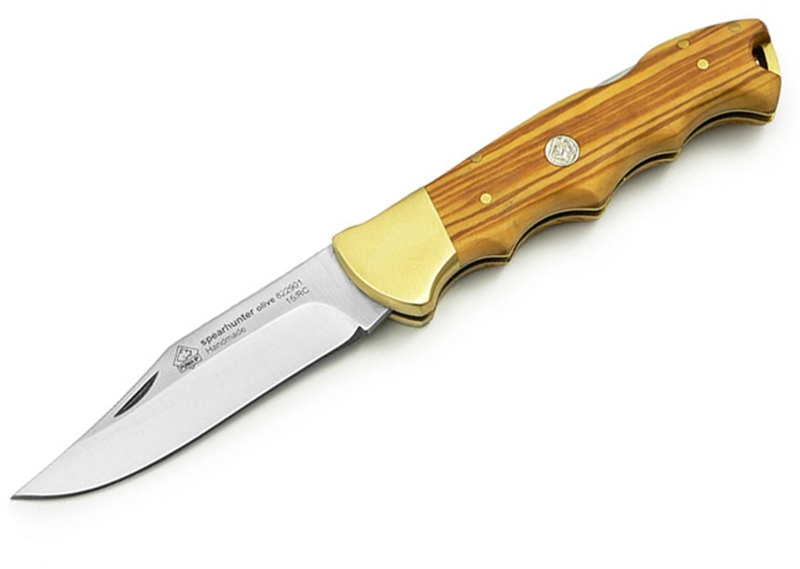 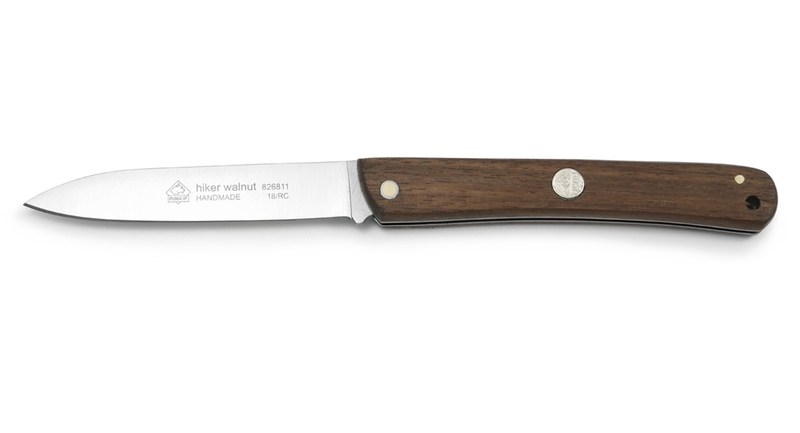 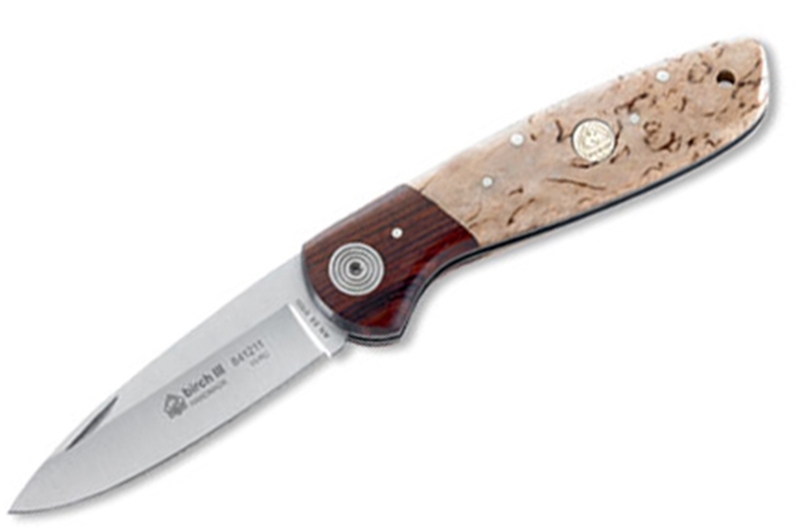 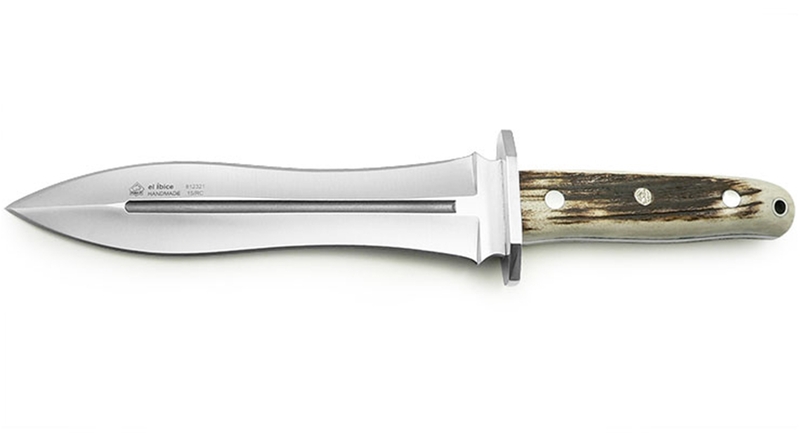 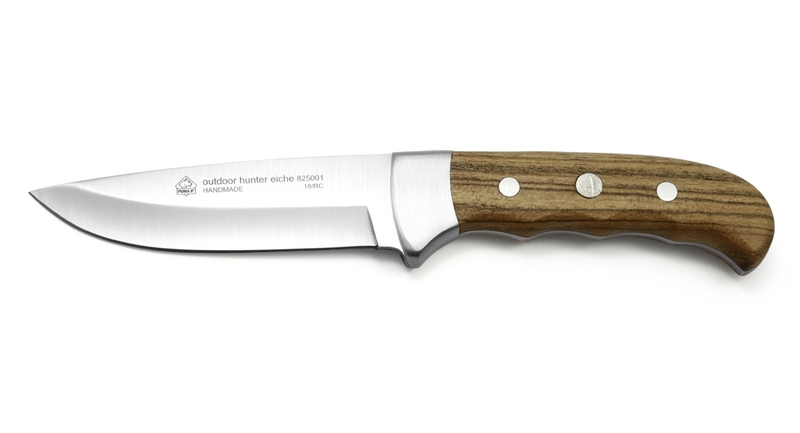 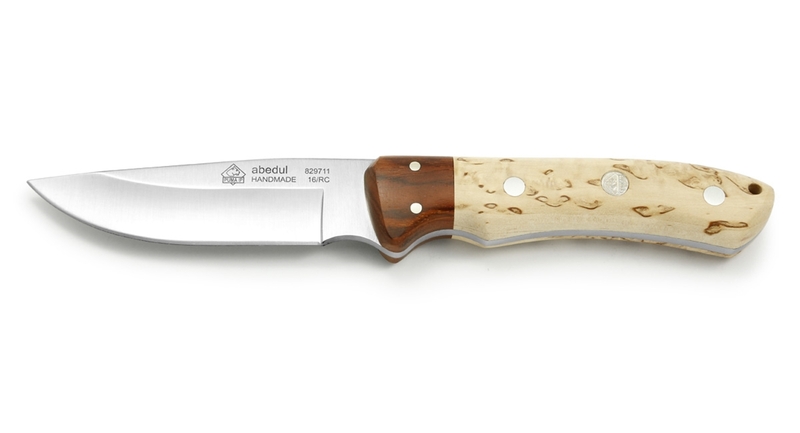 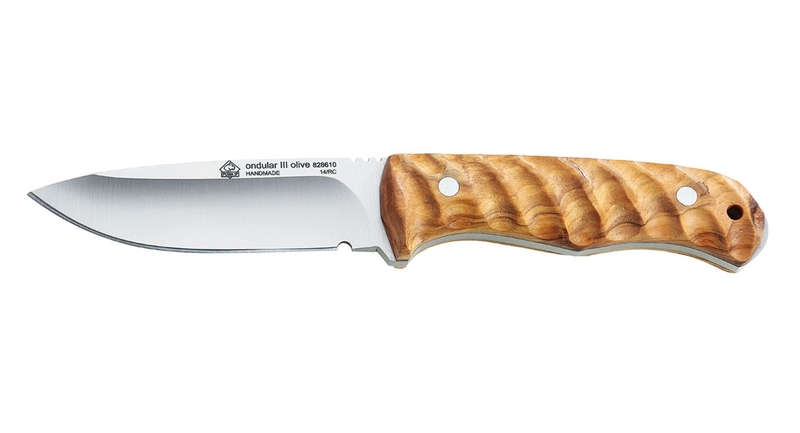 The result is a balanced range of knives for hunting and trekking activities in the best price-performance ratio. 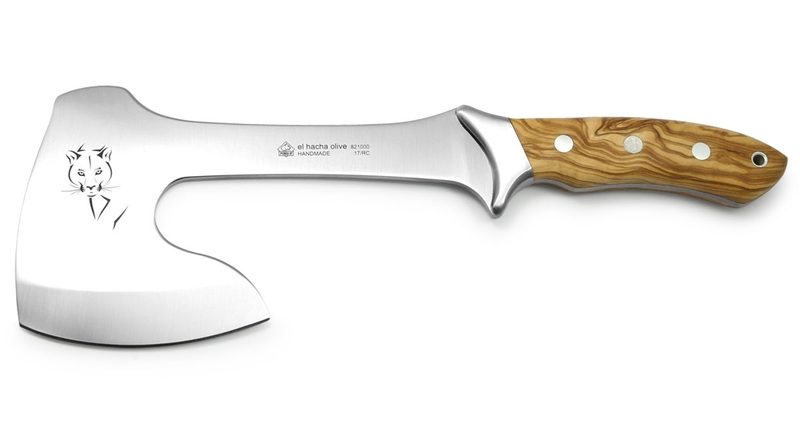 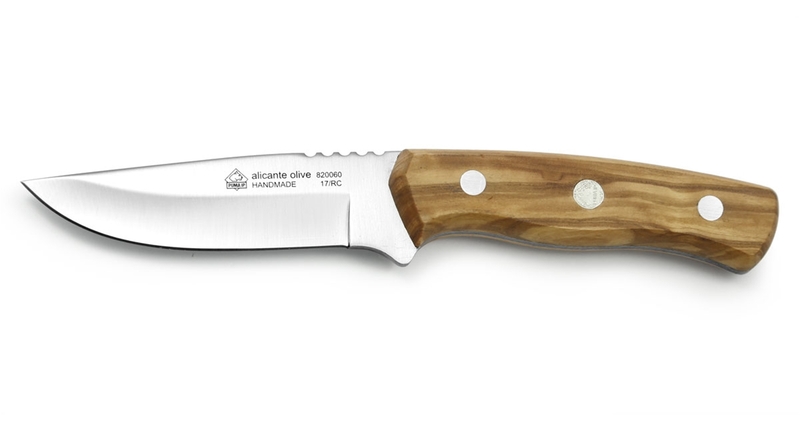 The Mediterranean influence can clearly be seen in many knives. 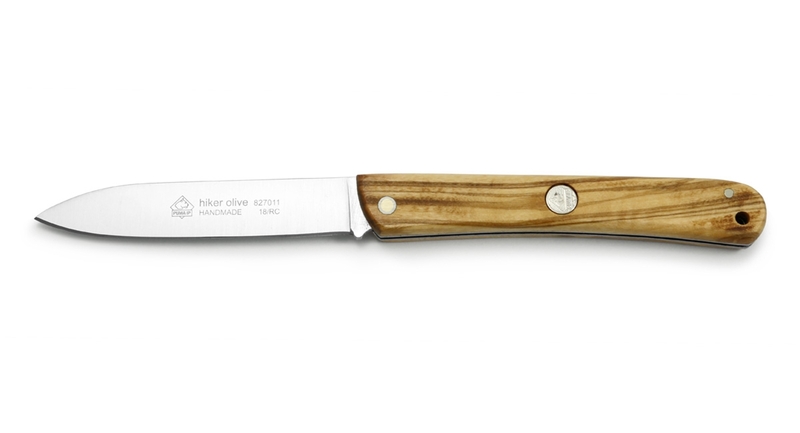 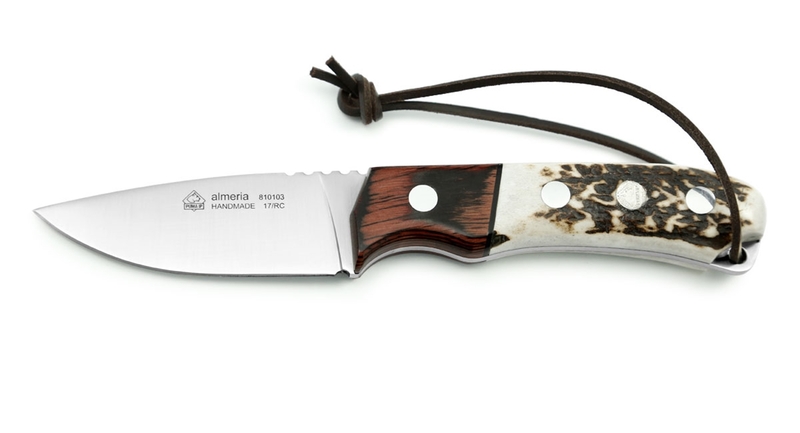 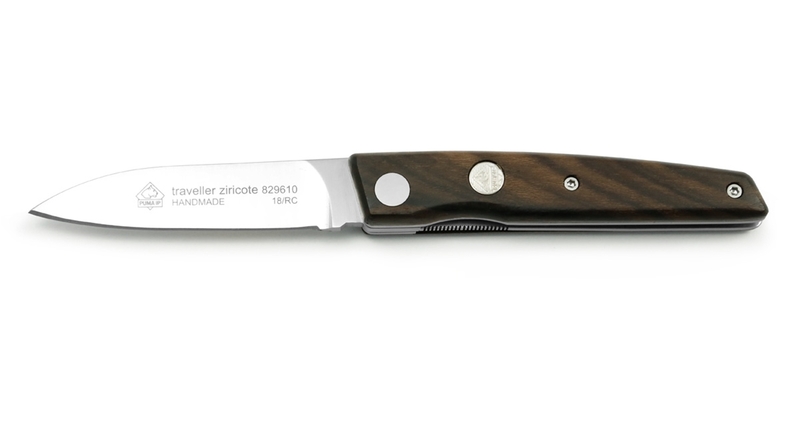 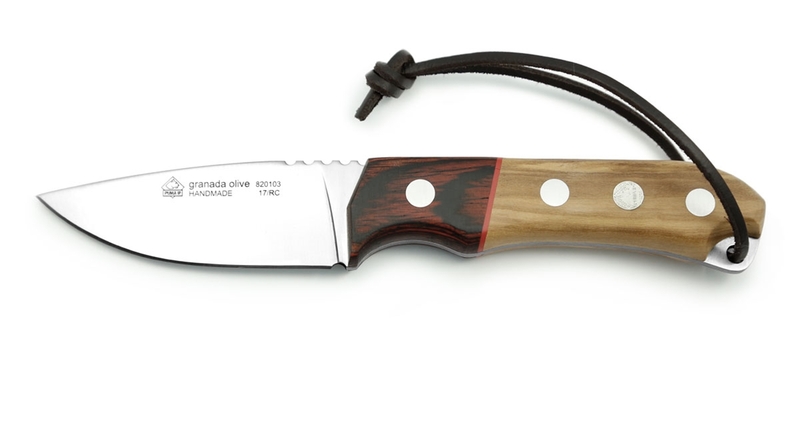 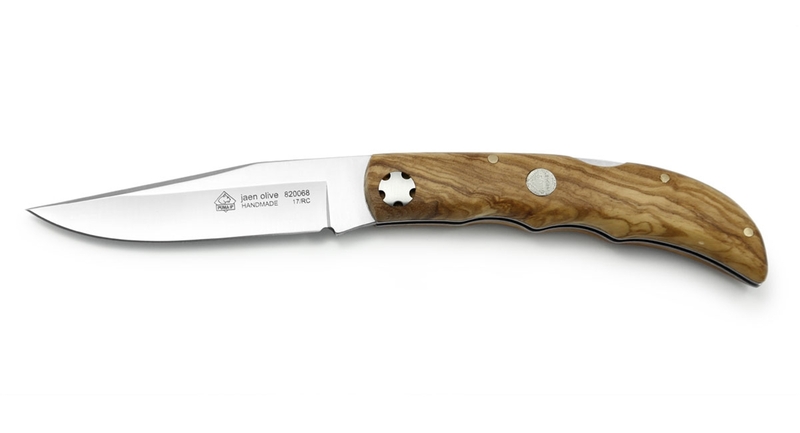 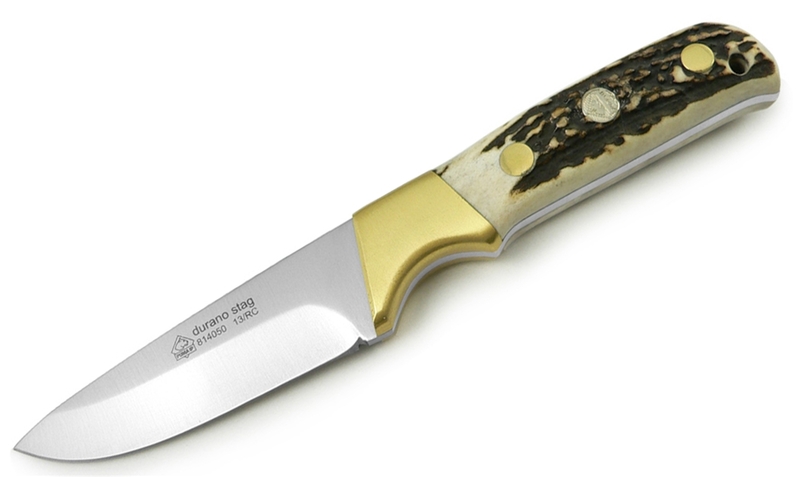 Apart from classic staghorn scales used by PUMA, many of the IP knives are provided with wooden scales - in many cases olive wood is used. 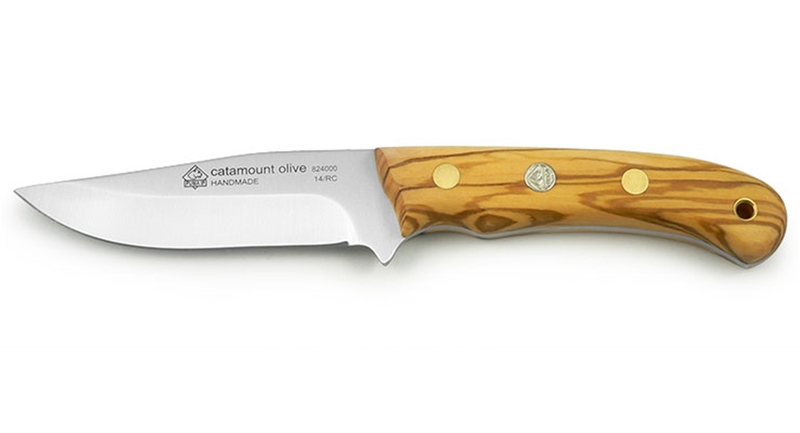 This rugged, southern European wood is extremely suitable, as it is very tough and durable.